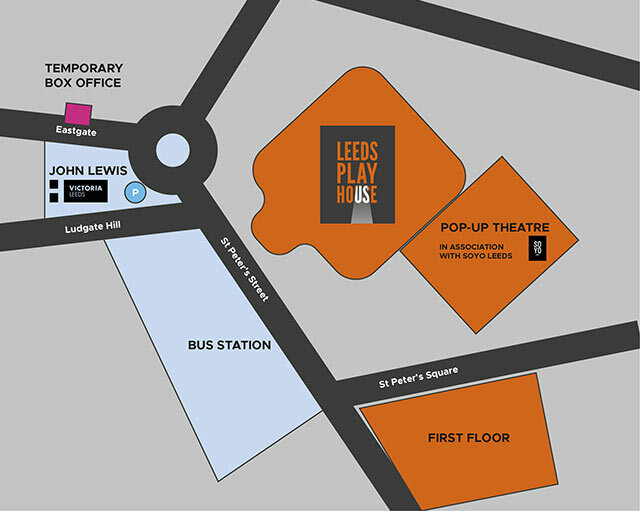 Founded in 1970, relocated in 1990, and relaunched in 2018, the Leeds Playhouse is a theatre at the heart of the city and region we call home. Here, you can find out more about who we are, how we came to be this way, and our plans for the future. You can meet our amazing team, explore opportunities, or plan your visit. Thank you for joining us at the home of incredible stories – we hope to see more of you.